Face on Putting from Patrice Dionne on Vimeo. Golfers how is your putting? 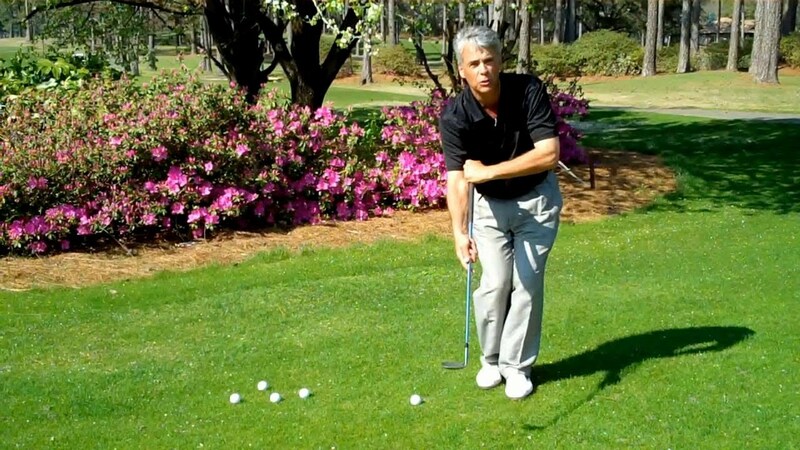 Watch how this simple putting stroke will help your game! 100% Legal in 2019 for any golf tournament in the world. Do you three-putt a few times during your round of golf? Are you the one who hopes your playing partner gives you that 3-footer? No such luck in a tournament. Try this exercise: place yourself on the green without any club (including the putter) and try to put the ball in a hole that is 25 feet away from you. Well, I guess you will face that hole and toss the ball underhand toward the hole. So why don t you putt that way? The GP putter "Conforms with USGA and R&A rules" click here for the letter. The golf swing was established to create torque. In order to strike a ball with velocity, torque is the necessary means of force. But putting differs from every other shot in golf. The face on putting technique with the GP putter is all about being precise. Went facing the target we are automatically using the binocular vision. Because we face the target we see the line better and gauge the speed / distance of that putt. The Face on Putter introduced the idea of eliminating excess movement in the stroke, thus producing a pure pendulum stroke. I encourage you to watch the video about putting “face on”(side saddle). You’re one of those people who, when you see putters for sale, simply have to try out one or two or ten. When there’s a putter review in your favorite golf magazine, you make your own notes on the page. You’re always ready for a putting lesson. So, here’s one. You think you know how to putt, but how often have you experienced the dreaded three-putt? The first putt is a long one and you’re not expecting to hole the ball, but only get it close to the hole, which you do – it’s a three-footer. Then you miss it. There’s only inches left and you make it – barely. Or, your approach to the green gets you within that three-foot ring around the hole, but you take two strokes to hole the putt. You tend to swing your putter the same way you swing the other clubs, don’t you? It’s a matter of muscle memory. 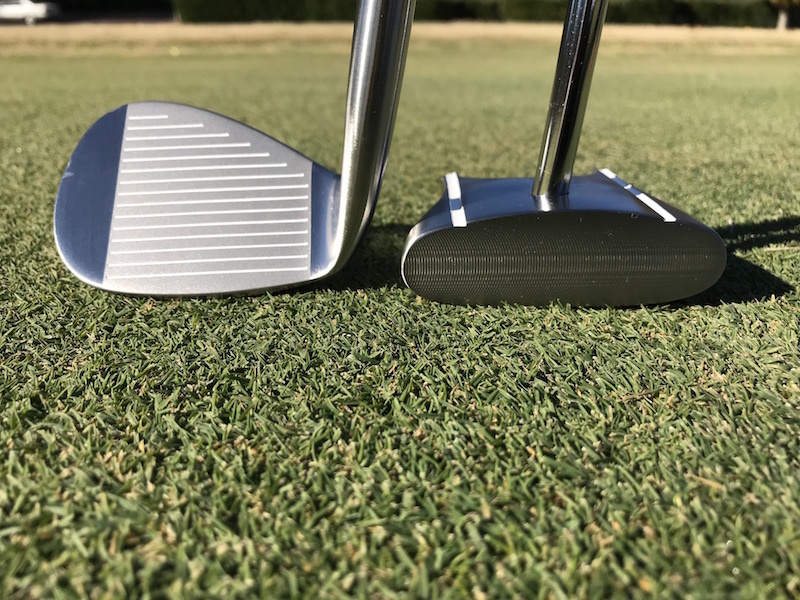 You’ve been using those muscles all over the course, from the tee on up the fairway to the green, so it’s no surprise that you swing the putter the same way you swing your driver or your fairway iron. Think about the golf swing you need on the green: it has to be smooth and straight, and you don’t need all that energy in the power swing that makes the ball sail. Face putting is the answer. Here’s an experiment: stand on a green facing the flag and toss a golf ball at the hole. Did you toss the ball underhanded? It felt natural, and you can make that same natural movement with your putting stoke when you try Face On Putting. The idea is to create a pure swing of the club like a pendulum, with accuracy as the first result and distance as the next. Face On Putting eliminates excess movement of the body and the arms during the putting stroke. Watch the video and read the page focused on putter review. 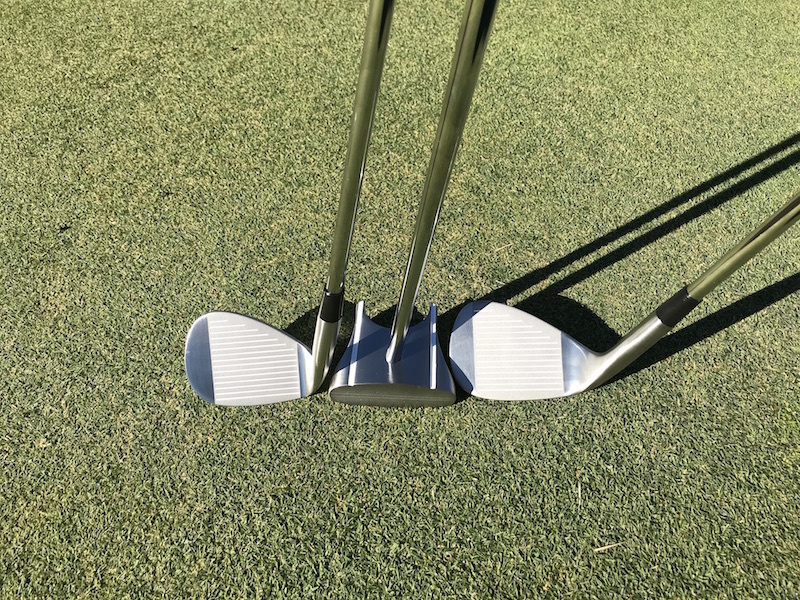 You’ll see putters for sale in venues all over the world; but first explore this website for all the details on face putting and how to putt using the face putting techniques. 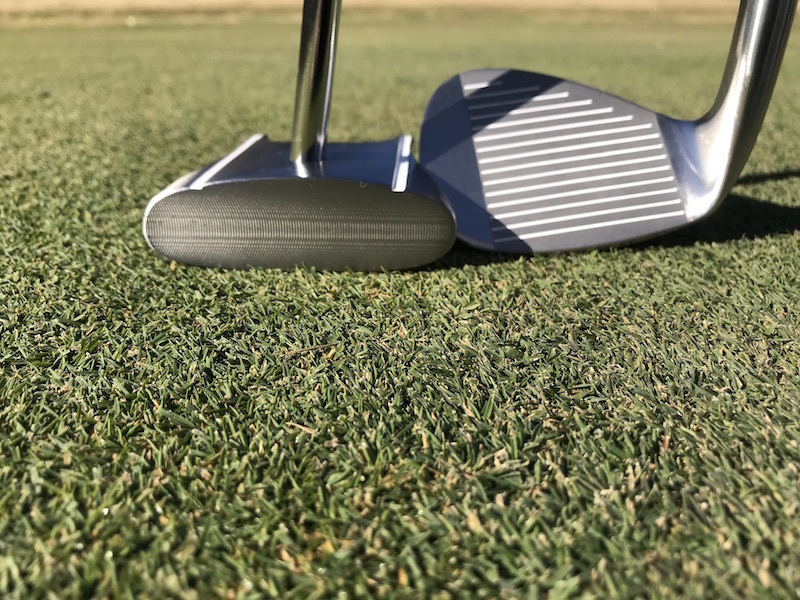 If you’re wondering if Face On Putting conforms with the rules of the USGA, we’ll be happy to send you a copy of a letter from the USGA affirming the legality of the face on GP putter. 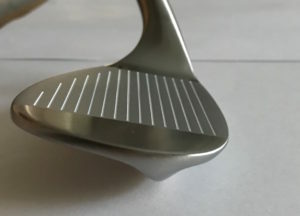 The face on chipping technique is a very simple stroke. It's almost like tossing the golf ball with your hand to the hole. This chipping method was design for the short game around the green. We don't need any power on this chipping golf shot it's all about being precious. Give it a try and see how simple the side saddle putting stroke is to master. Side Saddle Putting was made famous by Sam Snead who suffered the yips before adopting this Face on putting style. Have You Tried Side Saddle Putting? Golf is not really a complicated sport, but with all the different strokes you would have to get familiar with in order to take your game to a much higher level, it appears to be the case. However, if you want to be competitive, then you would have to get ready to adapt and be flexible. One particular shot that could serve as the clincher would definitely be putting. What is putting? Simply put, putting is the act of rolling the ball with the objective of putting into the hole, hence the name. 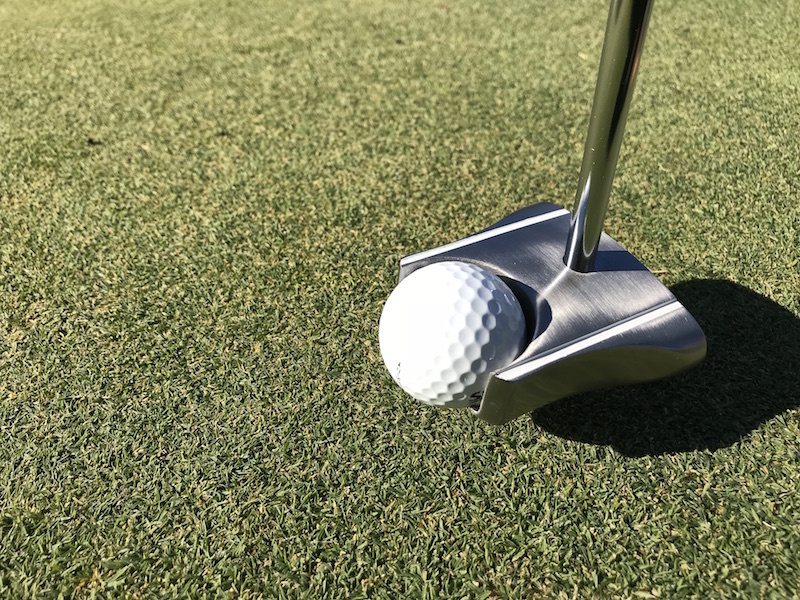 There are various techniques employed to guarantee a good putt, with the most common issue being the divide between traditional stroke advocates and those who veer away from convention and explore more non-traditional techniques. Side Saddle or Face On? The difference between a side saddle and a face on putting technique is nil. Side saddle putting is a putting method which requires less complicated movements and positions than what would be required if you were to subscribe to the traditional stroke. In a way, it could be considered as a more direct approach, in which you focus your attention more on the hole, locking your eyes towards it instead from the side, which is what they do in a traditional stroke. How to putt face-on is quite easy, and might prove to be just the technique you need for that winning shot. Perhaps, the most essential tip that you would get is to ensure that the putter is on a vertical position, pointing straight down. Grip the putter with your left hand, positioning it just in front of your right chest. Your right hand goes directly behind the grip, offering solid support. Once you are done with all the preparations, make sure that you rely on a good pendulum motion swing after drawing an imaginary line between the ball and the hole, which would serve as a guide for your eyes. Take note that the United States Golf Association (USGA) has released new rules and regulations that would come into effect starting January 2016, in which anchored putting is the subject of a ban. Even so, you could still utilize a similar face on putting technique that would not necessitate anchoring to the body. It is important to remember that no piece of equipment is outlawed by the rule change. Golfers are free to use any previously legal putter, but they cannot affix it to any part of the body. 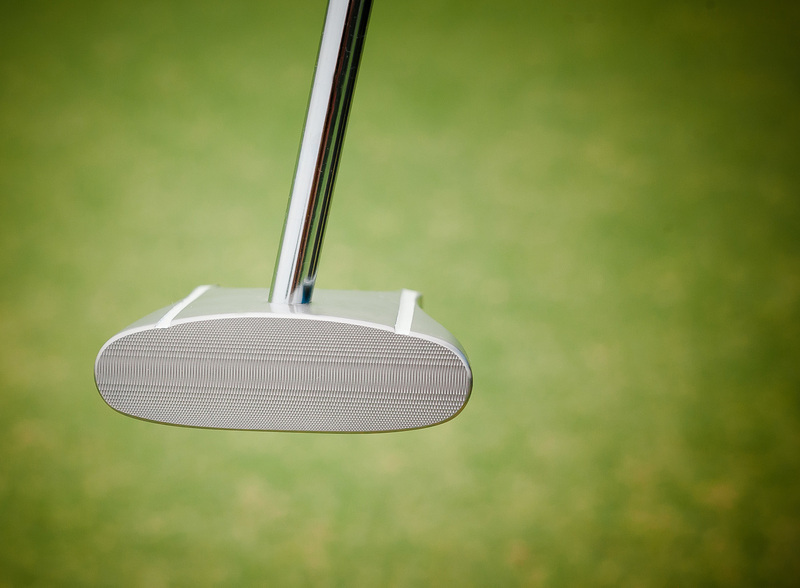 A putt requires a different type of club to maximize efficiency, which is why putters exist. In purchasing one, you have to make sure that the putter head is of the ideal size, as you would be relying on this to achieve that perfect putt. 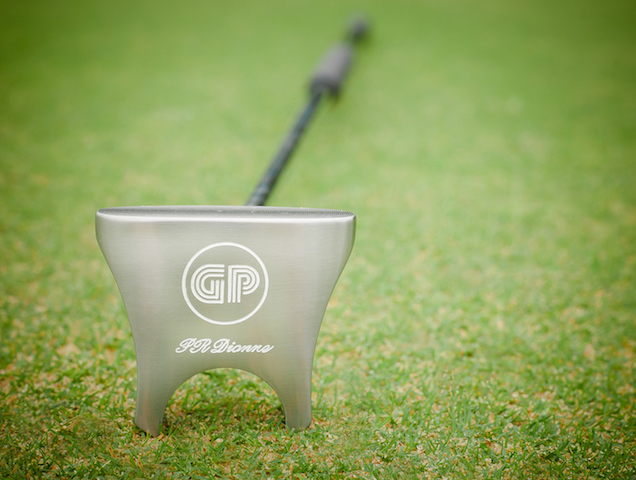 The GP putter, for example, tilts at a 10 degree angle when the shaft is positioned straight down. Such specs conform to the rules and regulations of the USGA without compromising form and function, while retaining efficiency by virtue of its measurements. 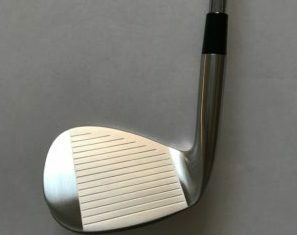 So not all face on putters for sale are able to make a perfect pendulum putting stroke because of the size of the putter head wider the putter head harder it is to hit the ball solidly.